The article disclosed the essence of the financial outsourcing and its place in the outsourcing activity system of an enterprise-customer. It is determined that financial outsourcing can be considered as one of the subspecies of management processes outsourcing. The delegation of financial functions to the third-party organization has a number of advantages, but this is also rather risky considering the importance of such a function qualitative performing. That is why the determination of financial outsourcing efficiency is an important task. So it is proposed to use a complex of indicators, as it would enable consideration of all peculiarities of this activity. To determine the result of delegating the financial functions to outsourcer, one should first of all estimate the cost efficiency of such an activity. It is also important to compare rate of growth in profits and income before and after outsourcing implementation. We should mention that different functions, which are being delegated to the third-party, influence on different sides of enterprise-customer activity, so the system of indicators is being determined and the main of them have been calculated by the example of domestic enterprises. Partyn H. & Didukh O. 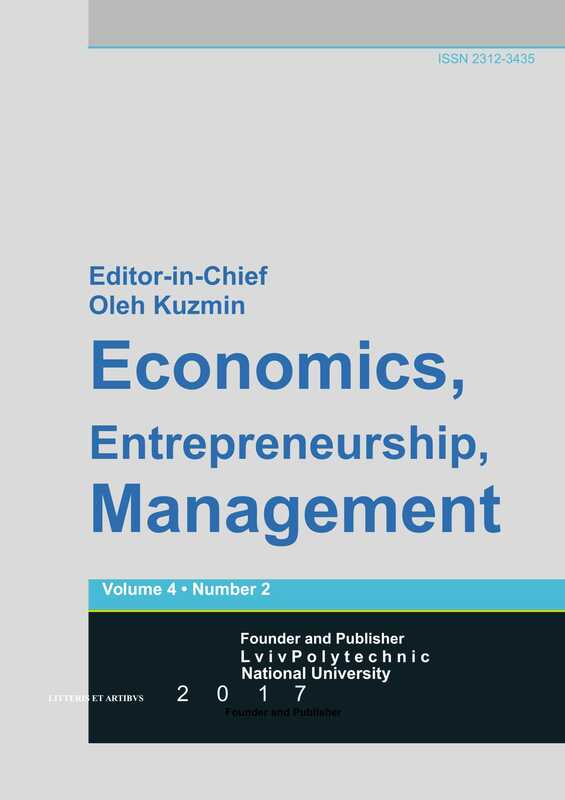 (2013) Metrics formation of effectiveness evaluation of outsourcing application in enterprise business activity [Accounting and analytical support of the management system of an enterprise: collective monograph / Edited by: prof.A. Zahorodniy and prof. H. Ronek.] (pp.218-235). Lviv: Publishing House of Lviv Politechnic.